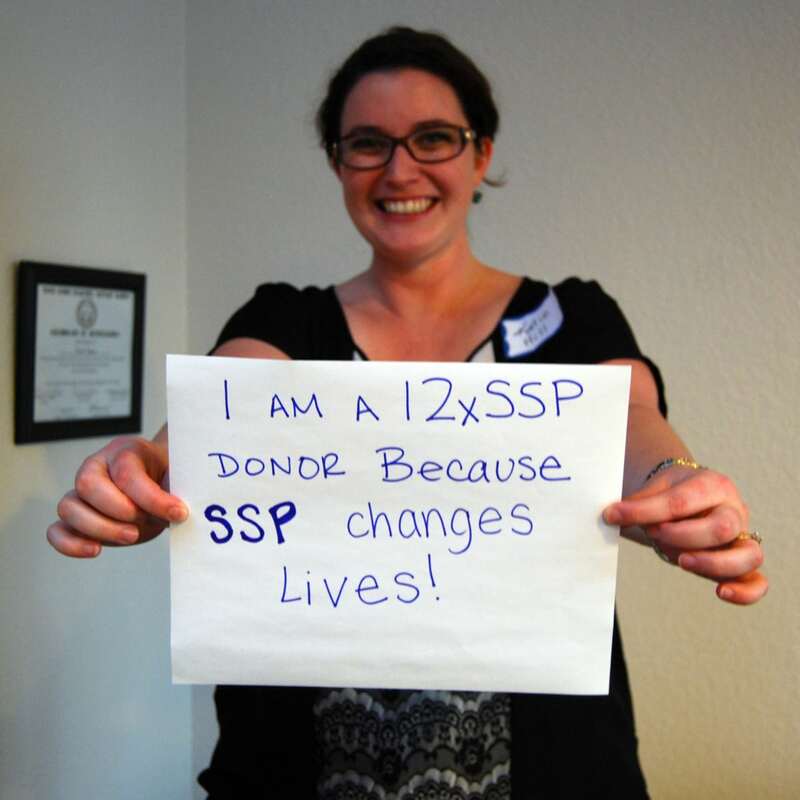 These 12xSSP monthly recurring donors (and 90 others not pictured!) make a monthly contribution to SSP that comes directly out of their checking account, debit, or credit card. It is the easiest and most convenient way to support our work, and provides SSP with a steady income stream. 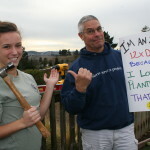 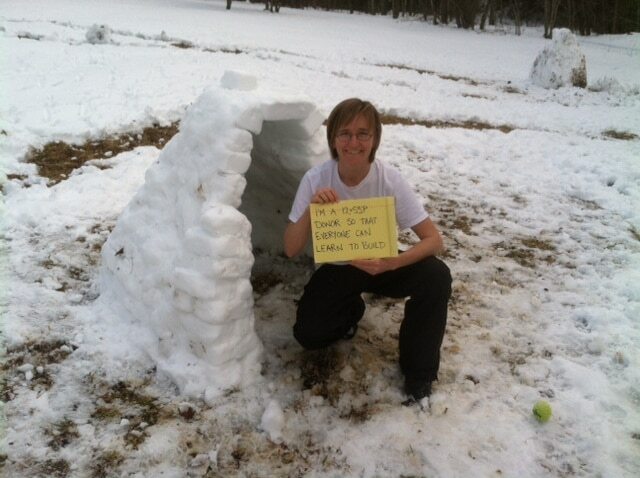 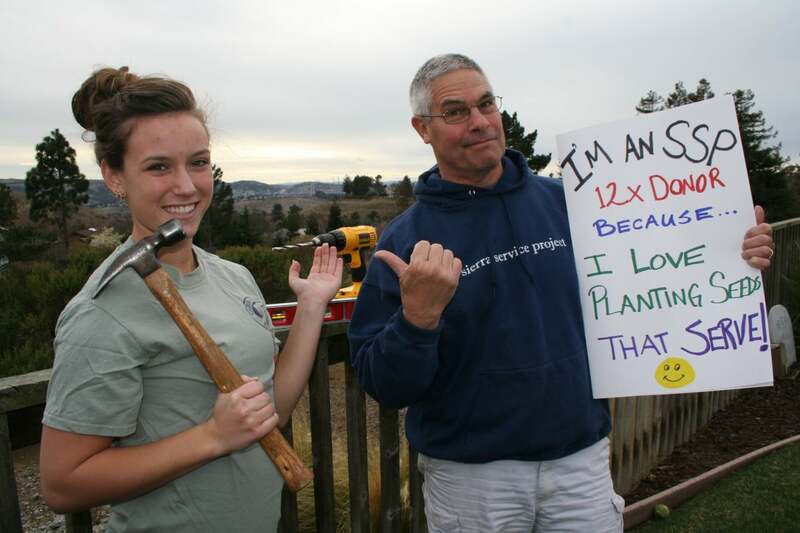 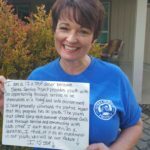 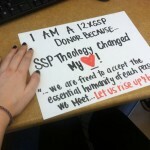 Check out why they give, and join them in giving 12x each year. 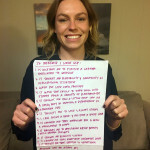 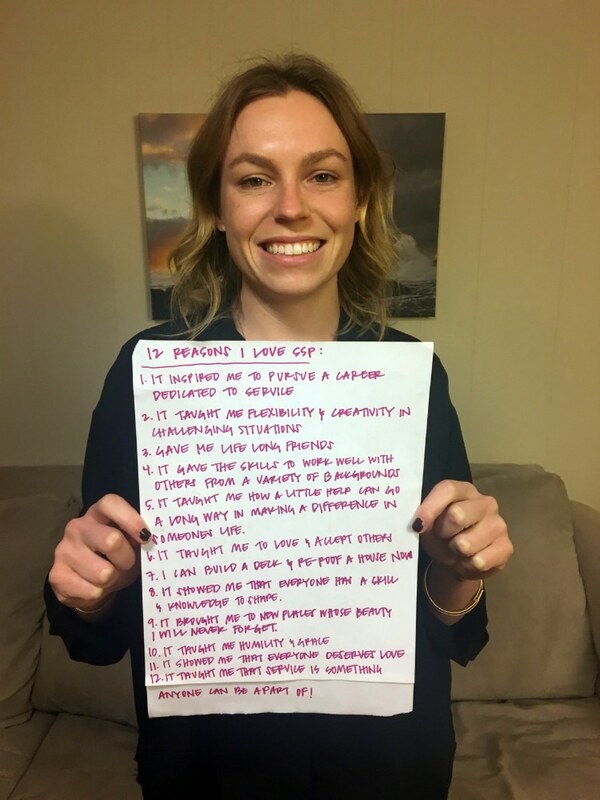 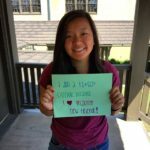 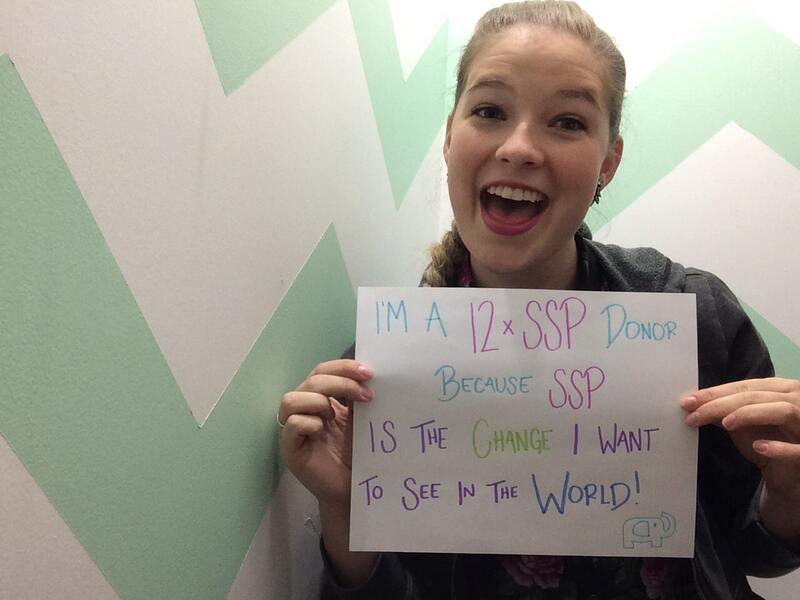 Hilary chose to go back to her SSP roots to share love with the world by giving monthly! 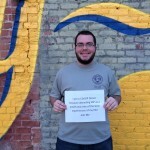 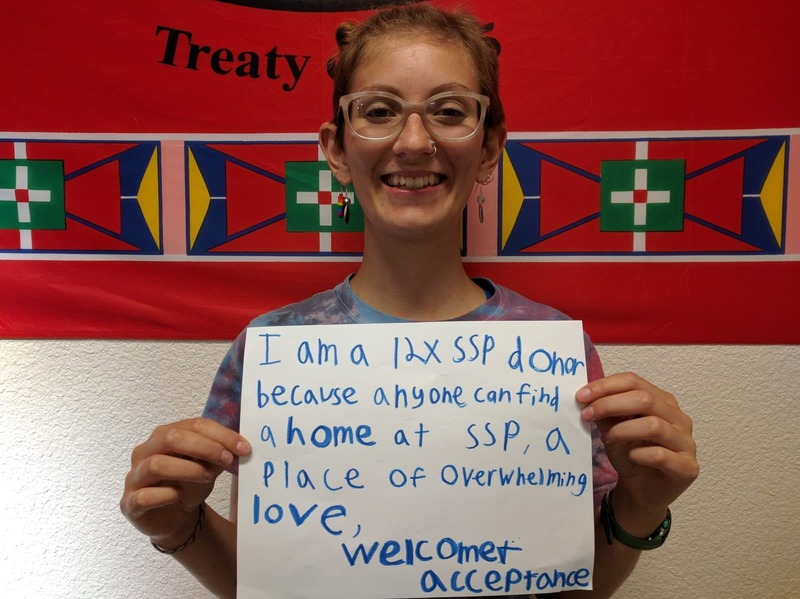 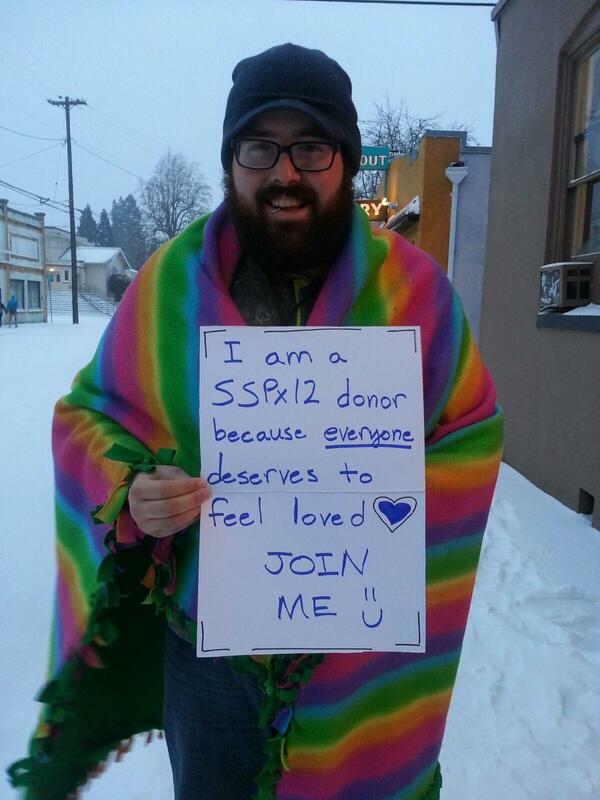 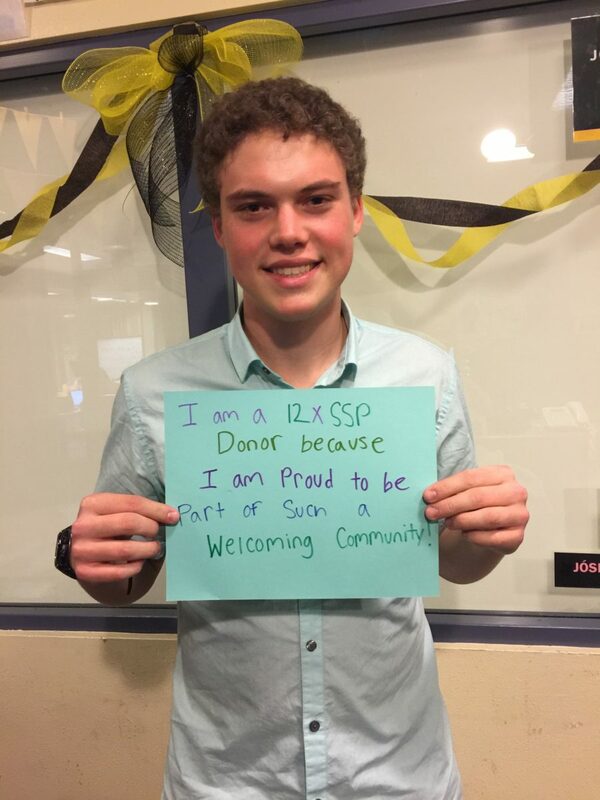 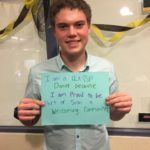 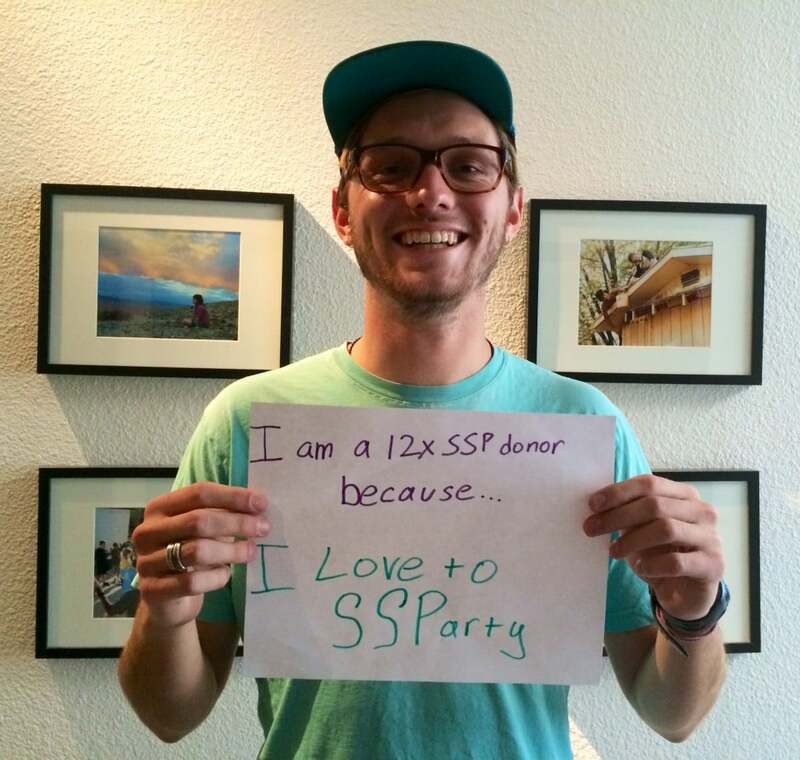 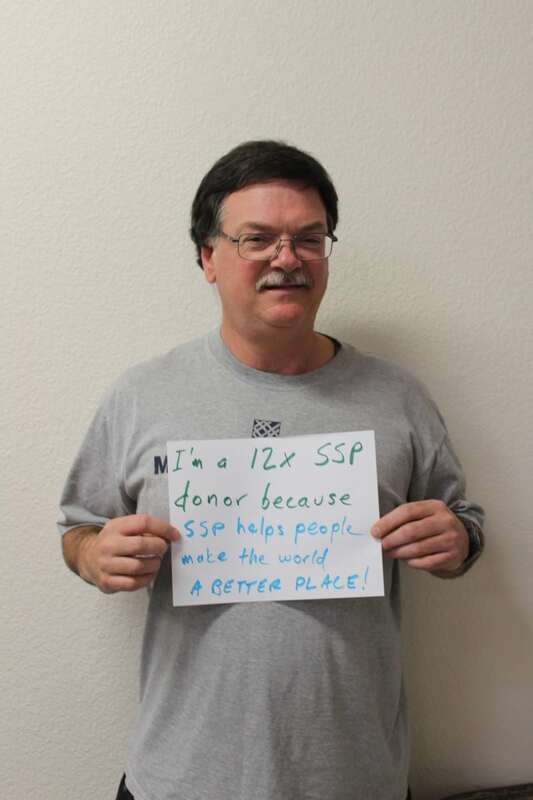 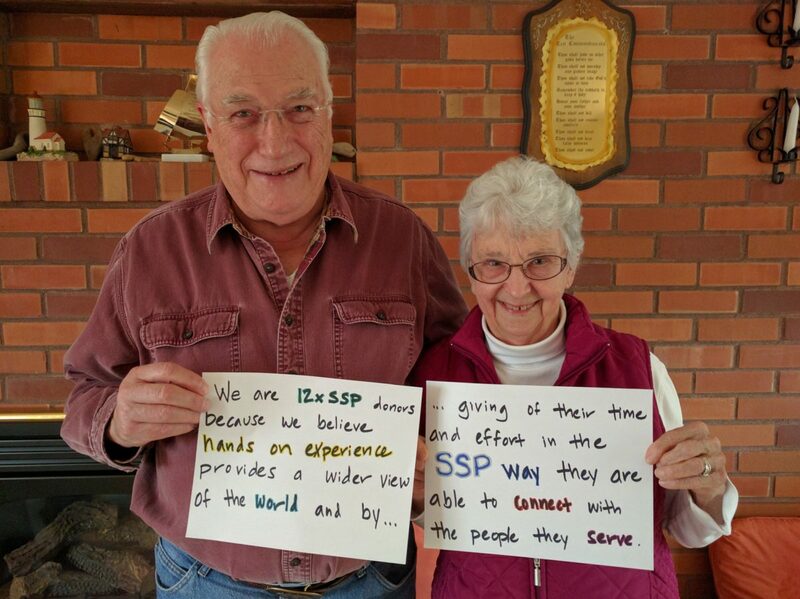 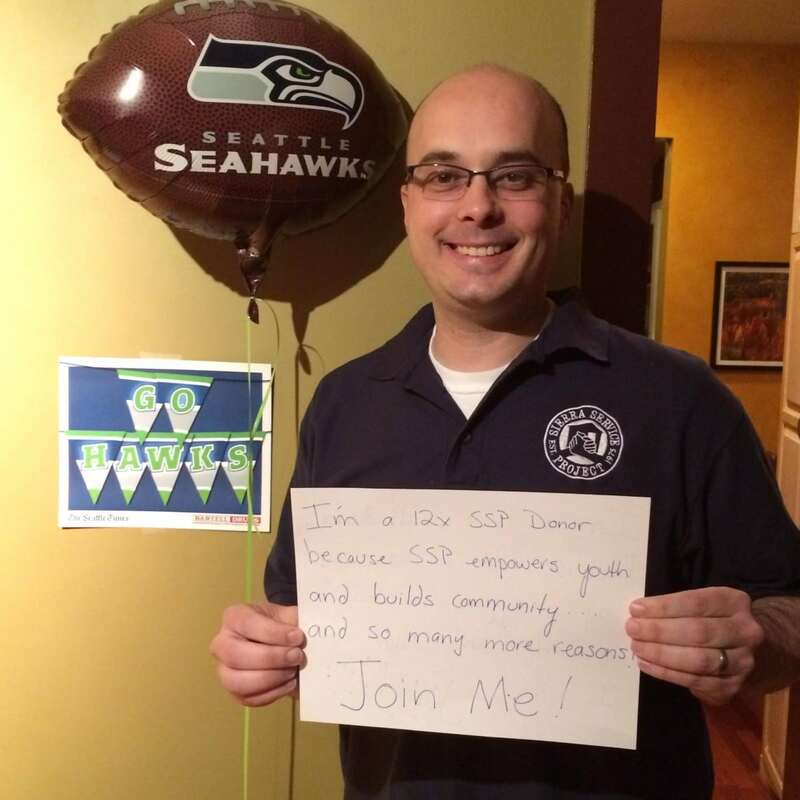 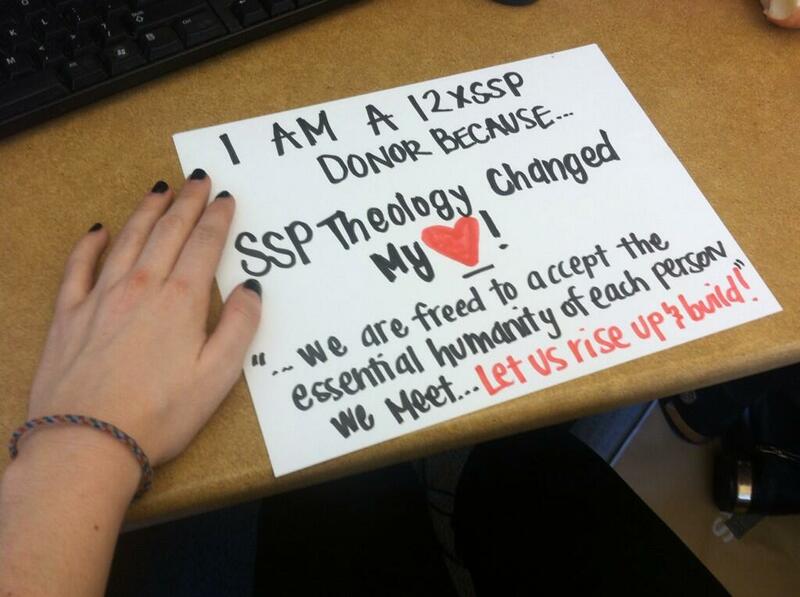 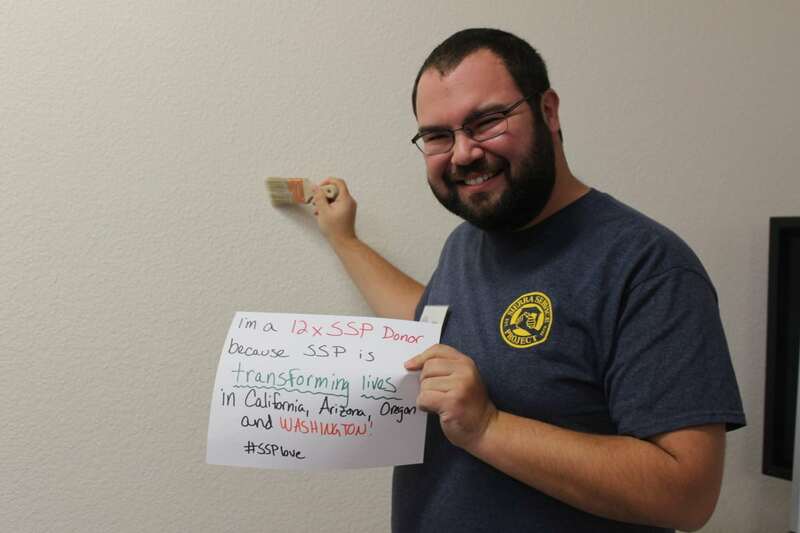 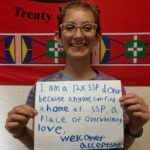 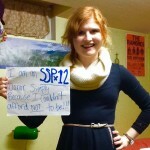 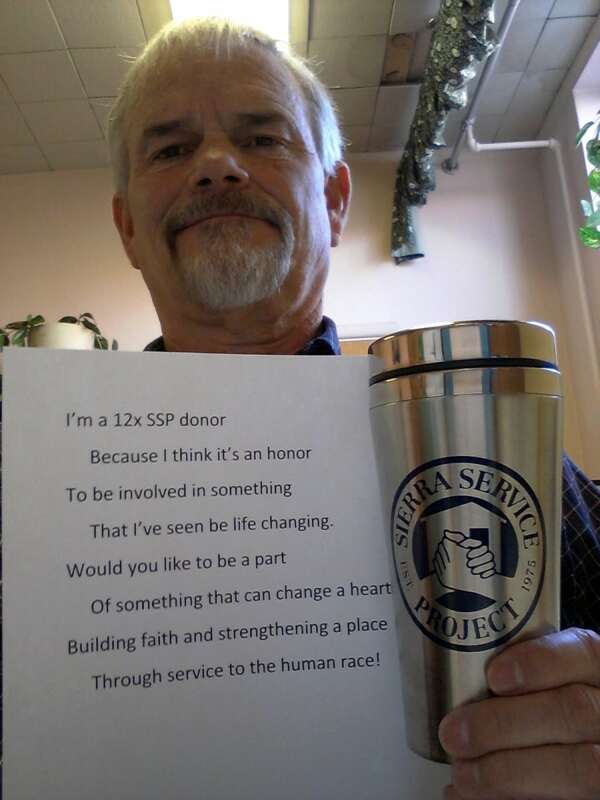 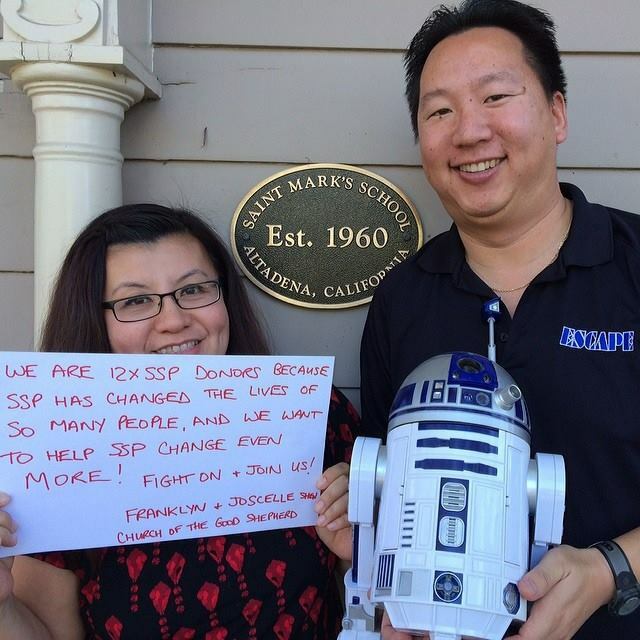 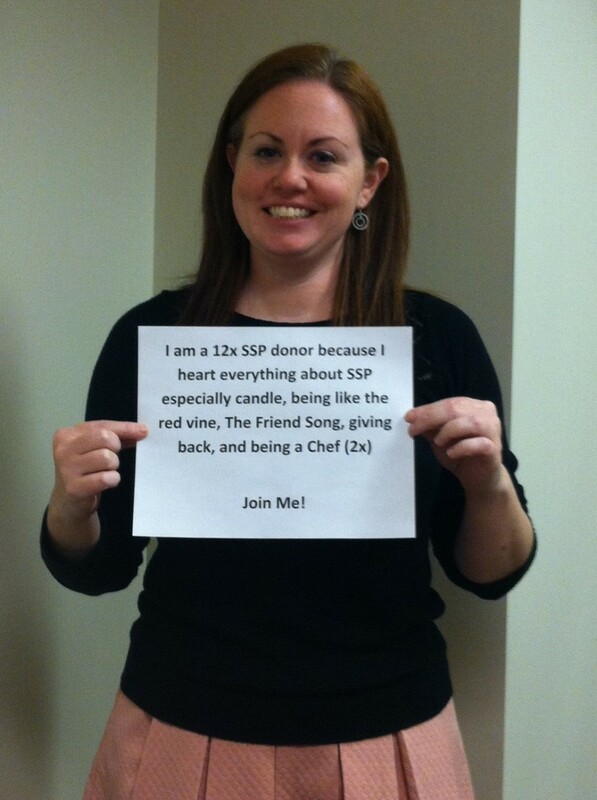 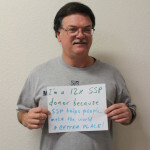 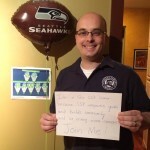 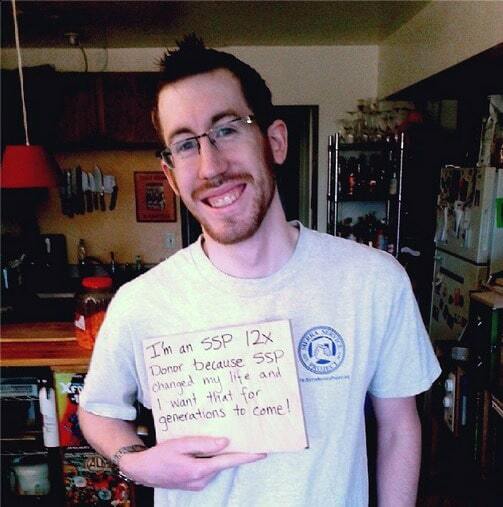 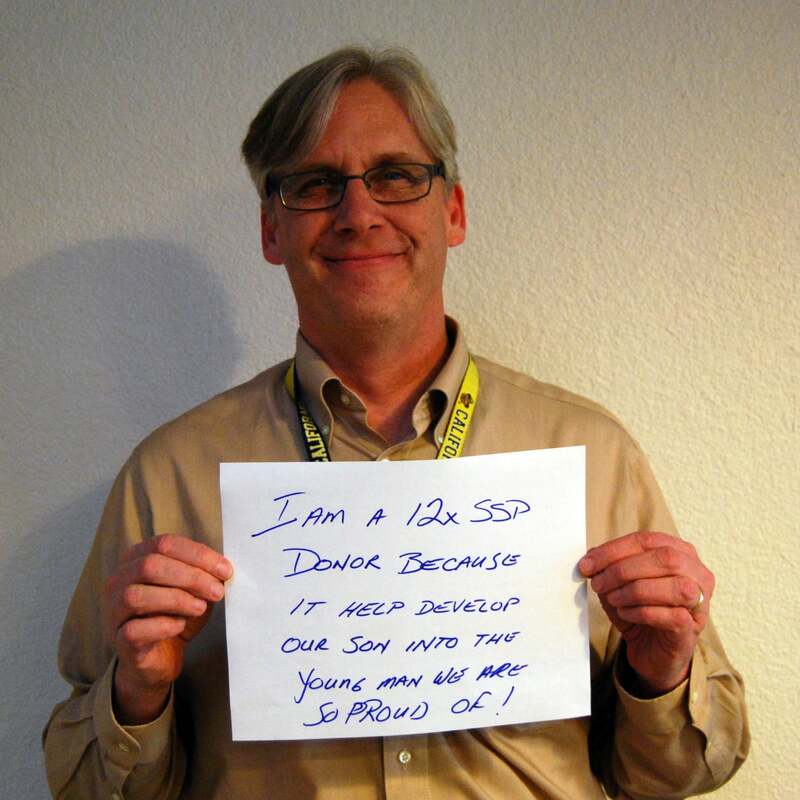 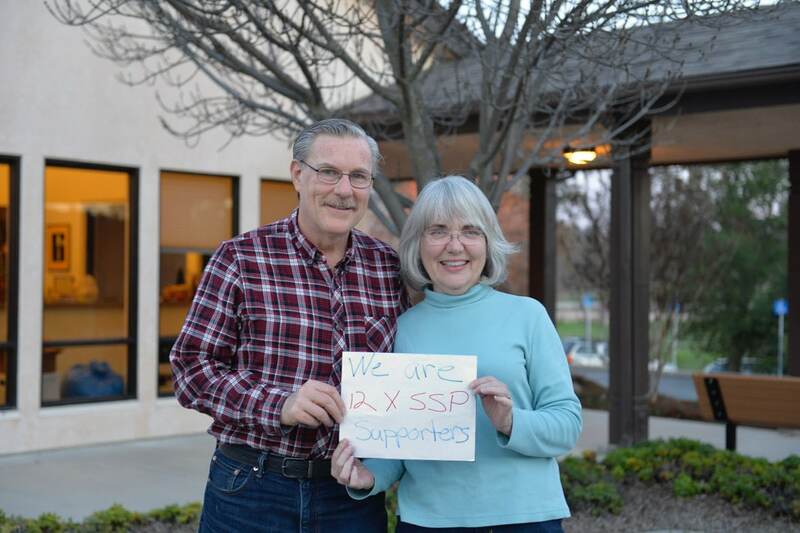 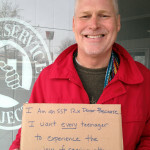 Andrew is a 12xSSP donor because he is proud to be part of such a welcoming community as SSP! 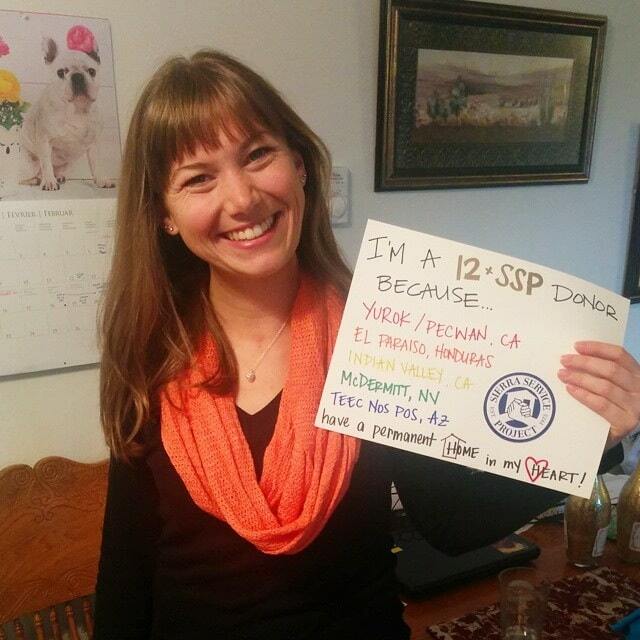 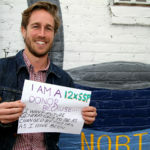 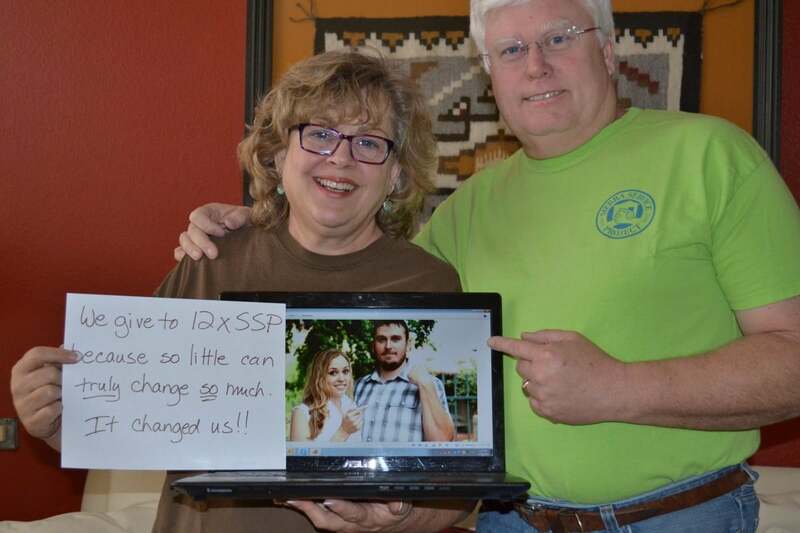 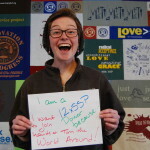 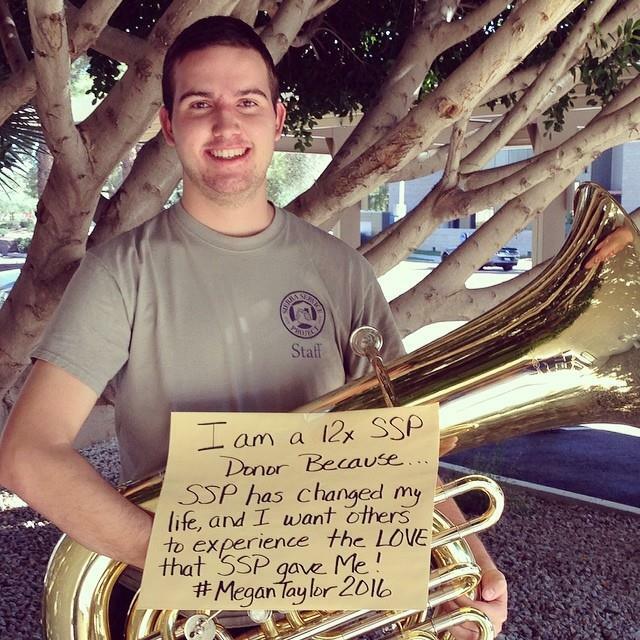 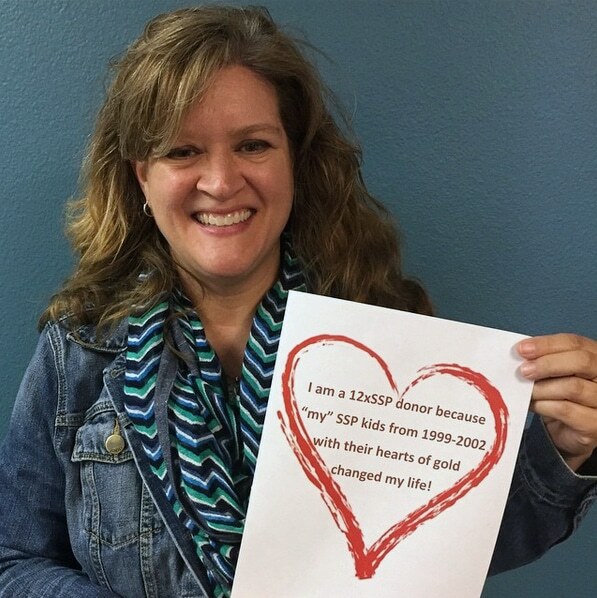 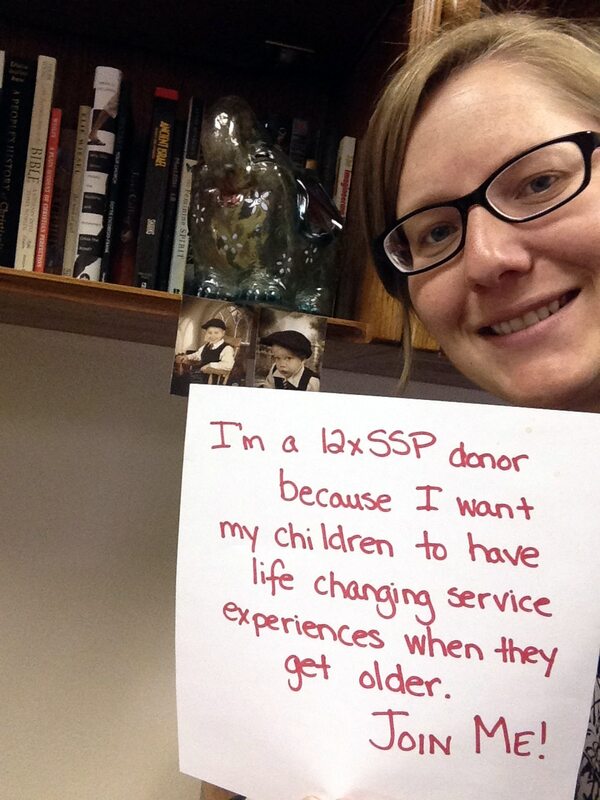 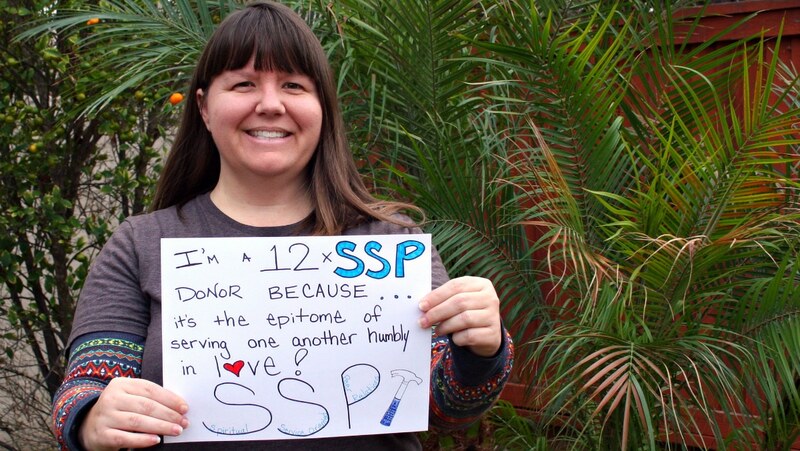 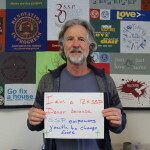 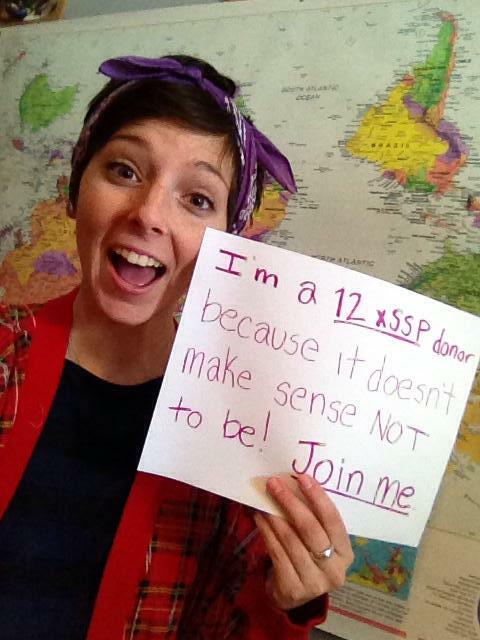 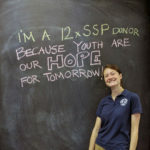 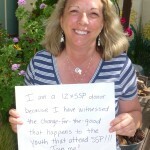 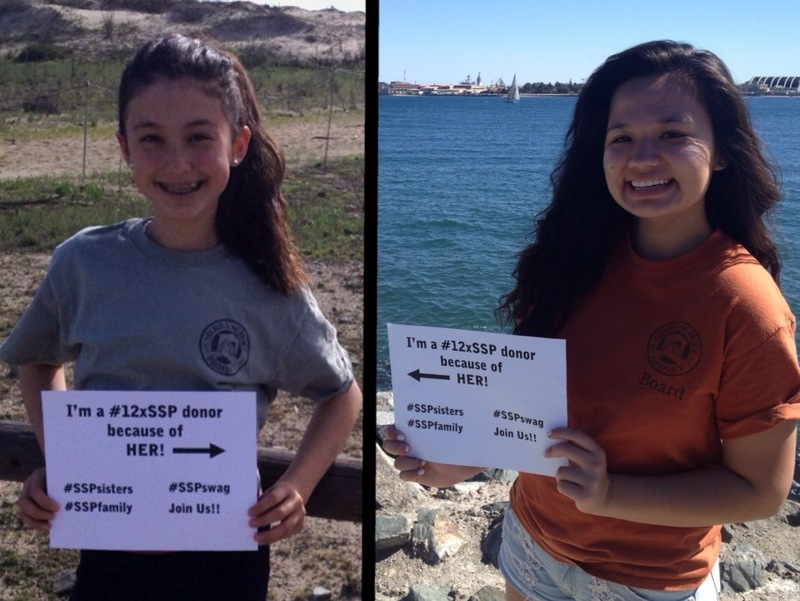 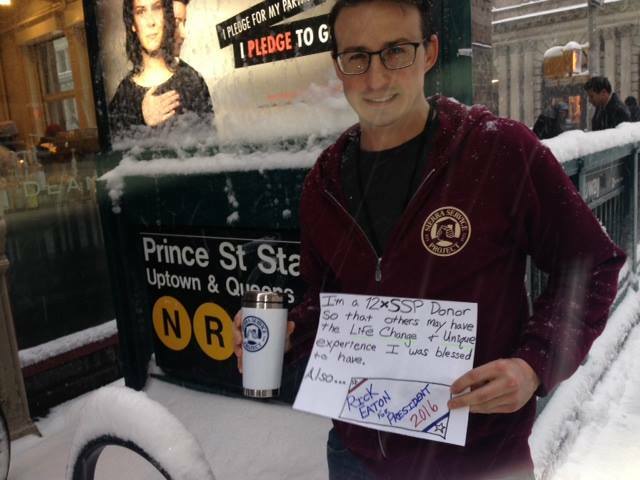 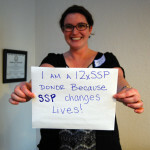 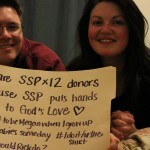 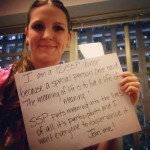 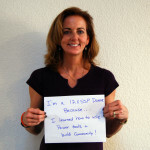 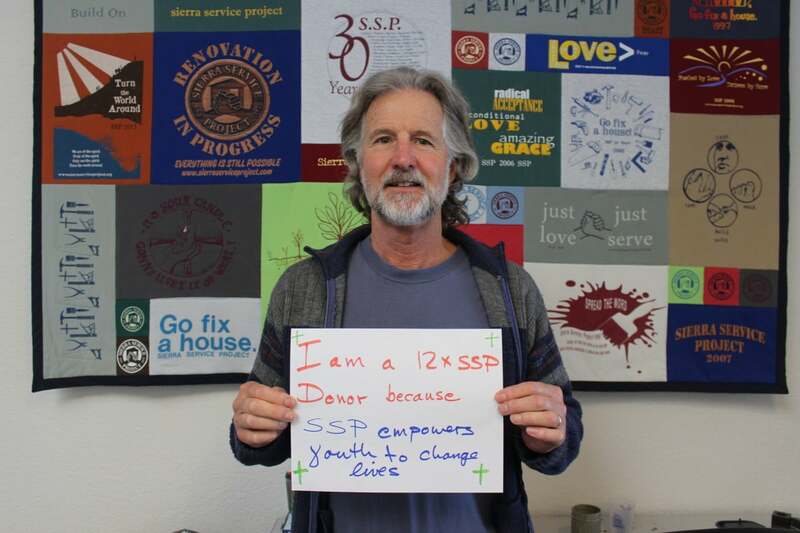 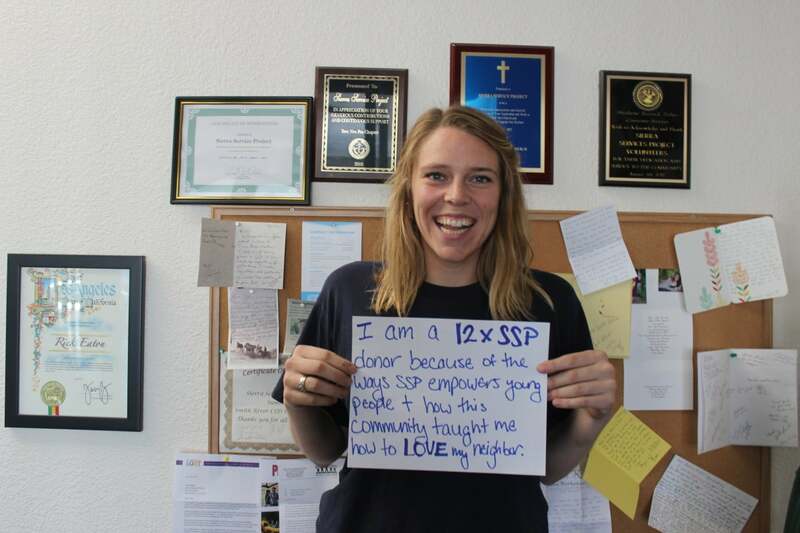 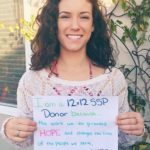 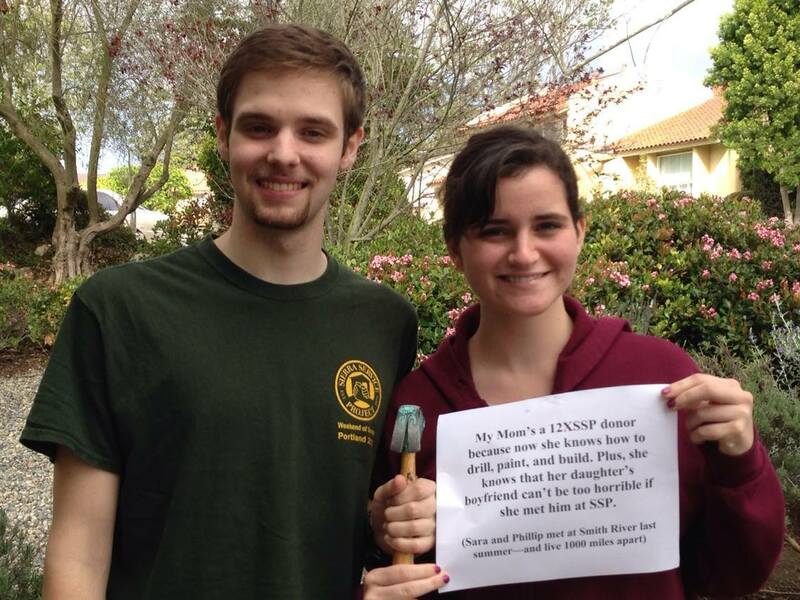 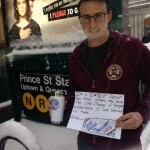 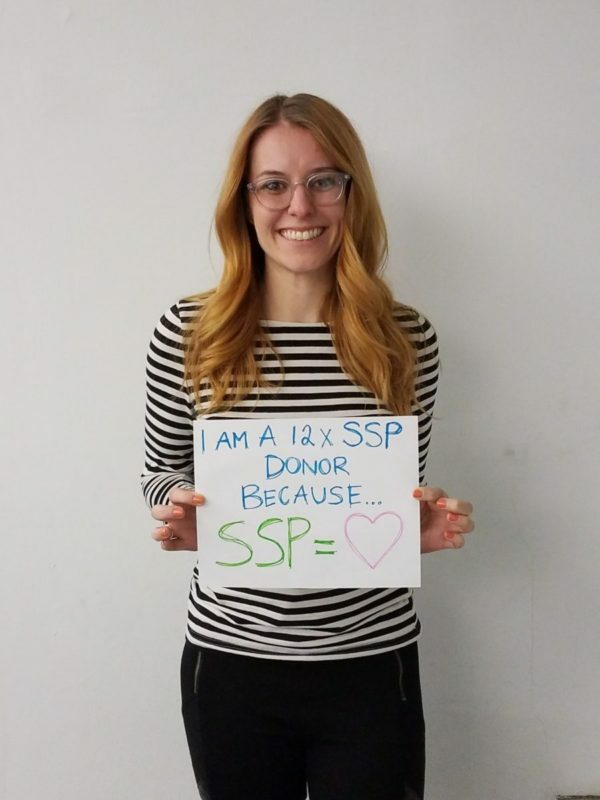 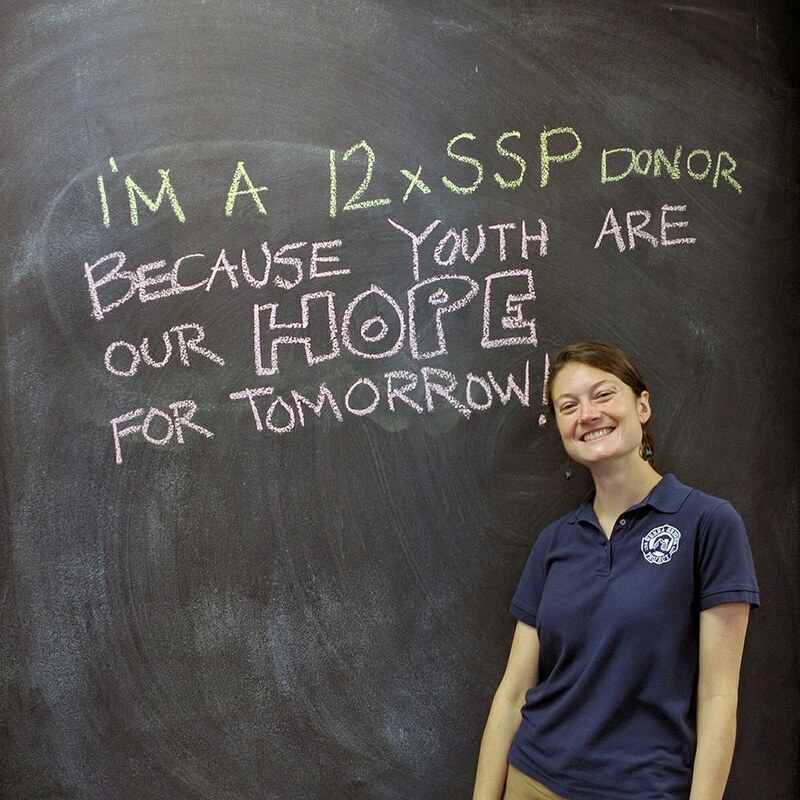 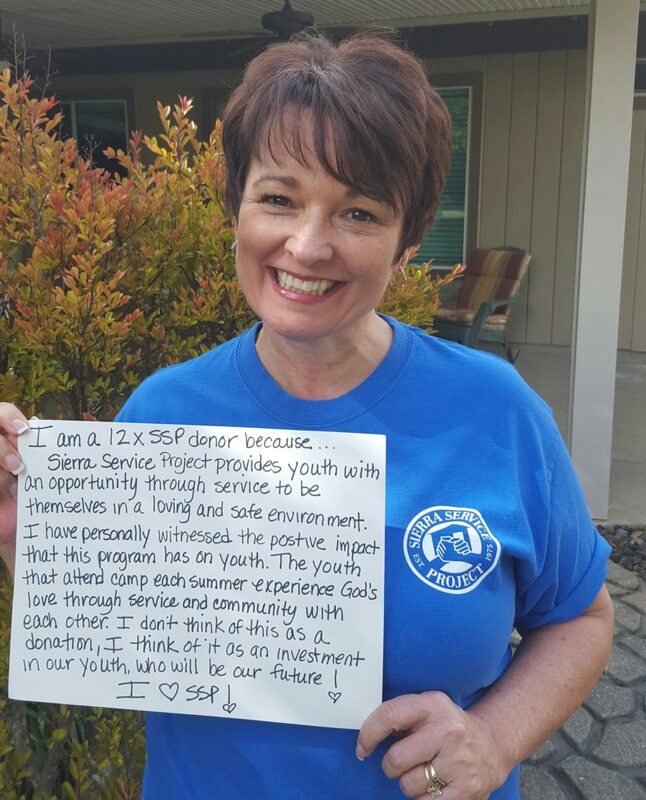 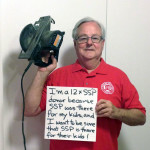 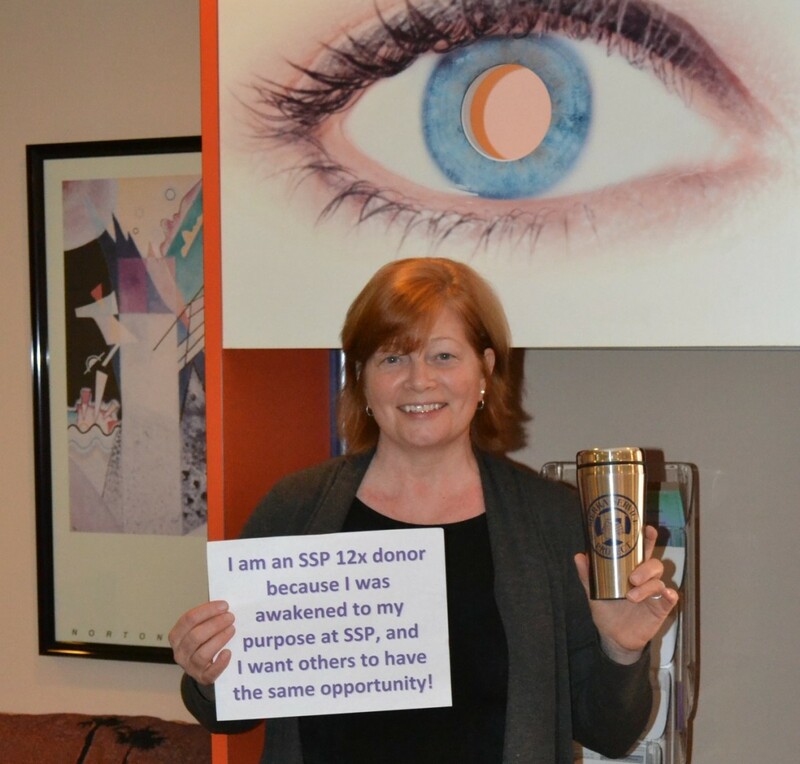 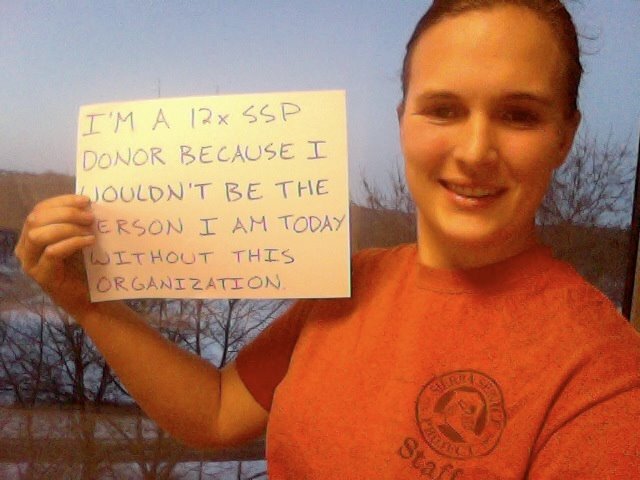 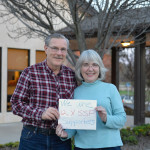 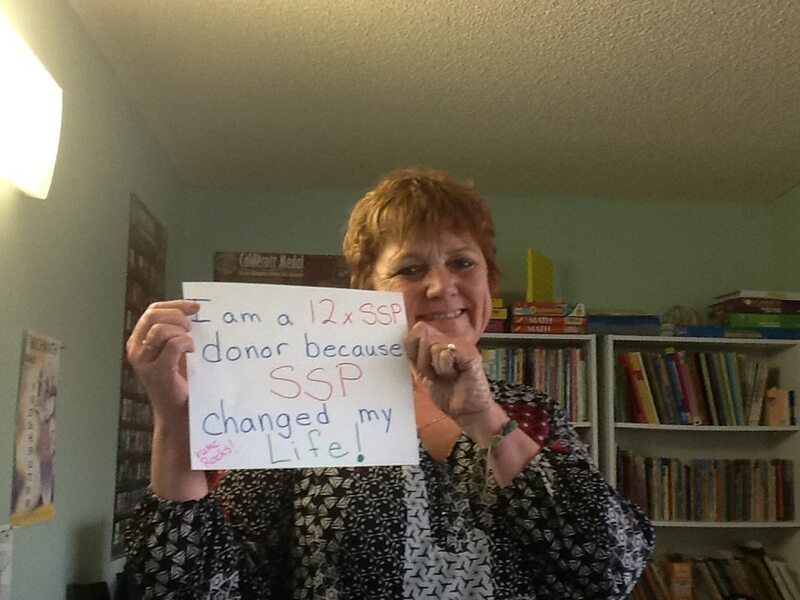 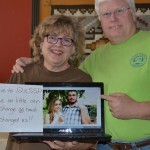 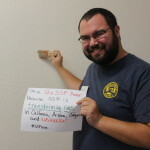 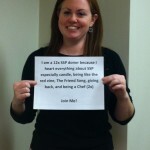 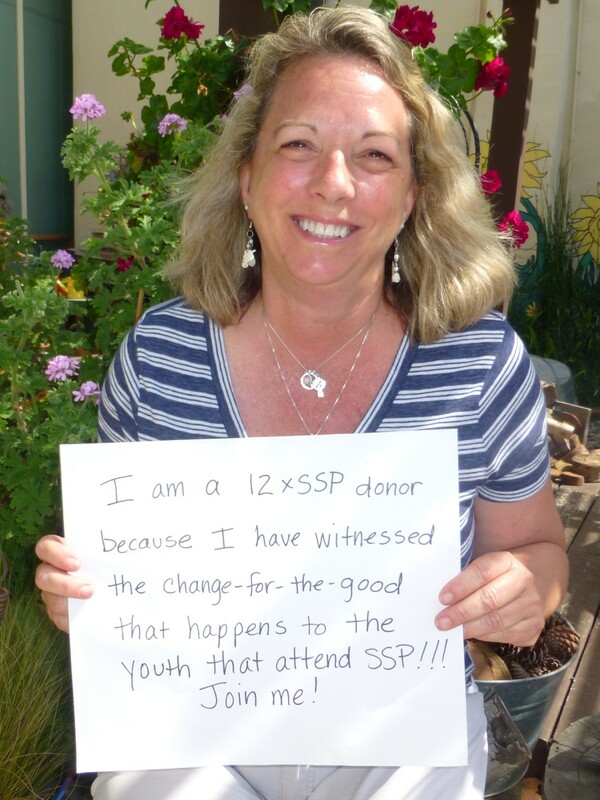 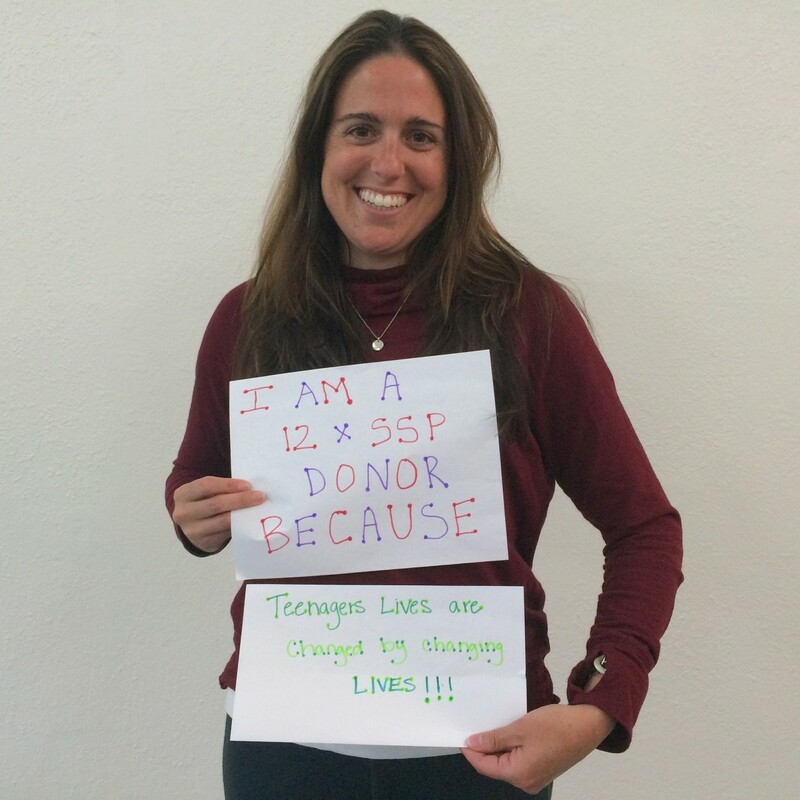 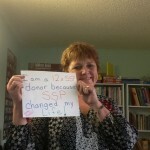 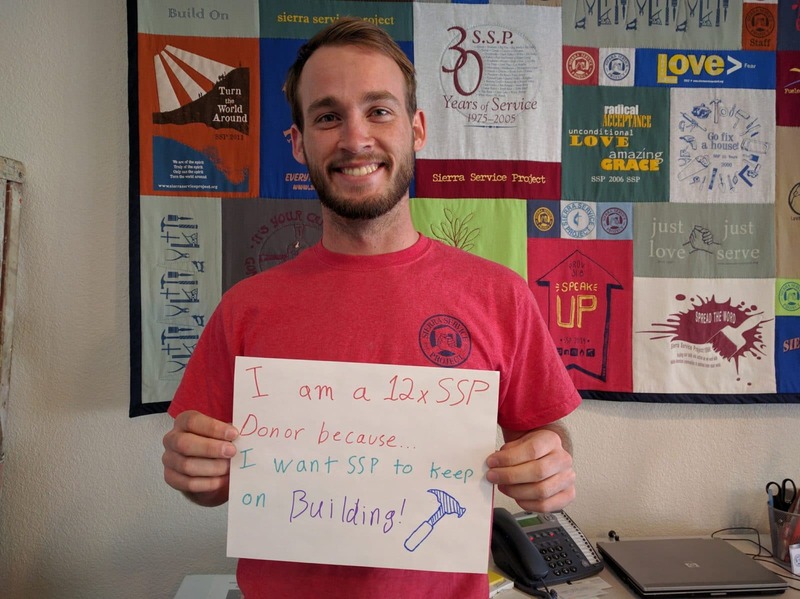 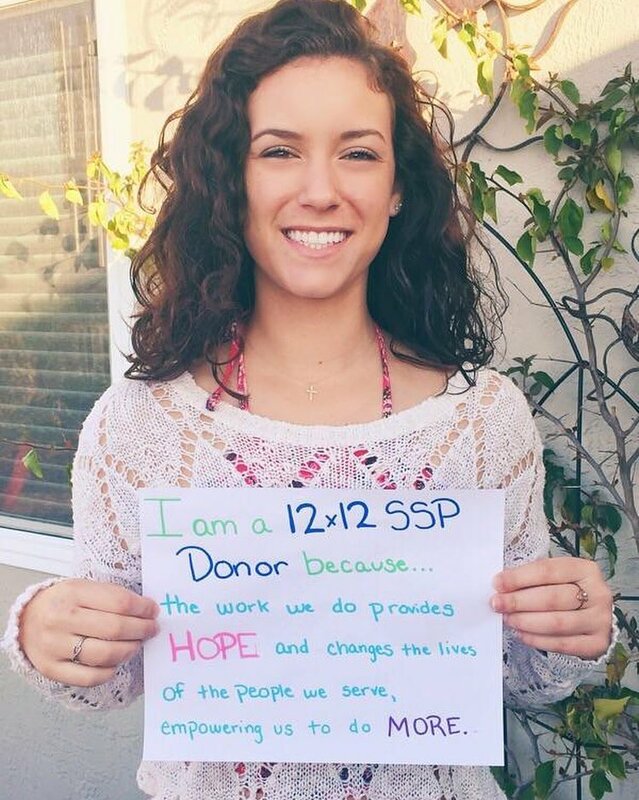 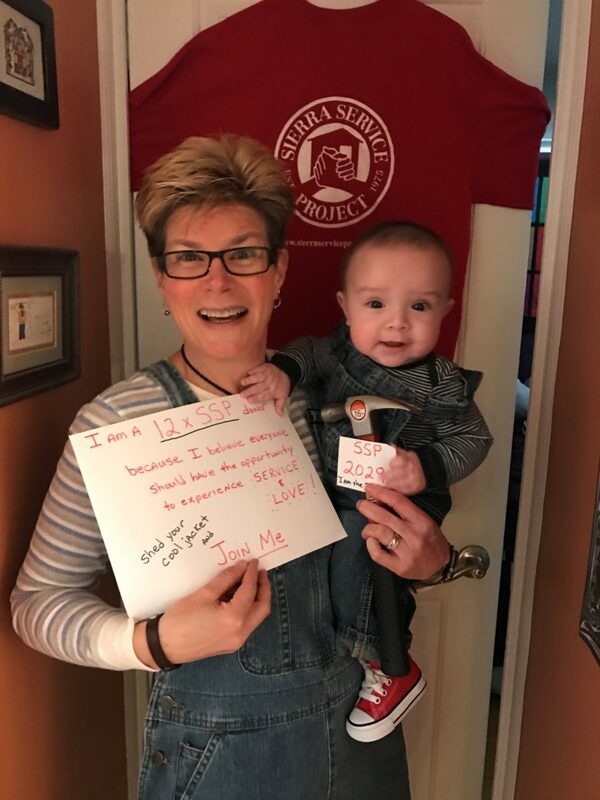 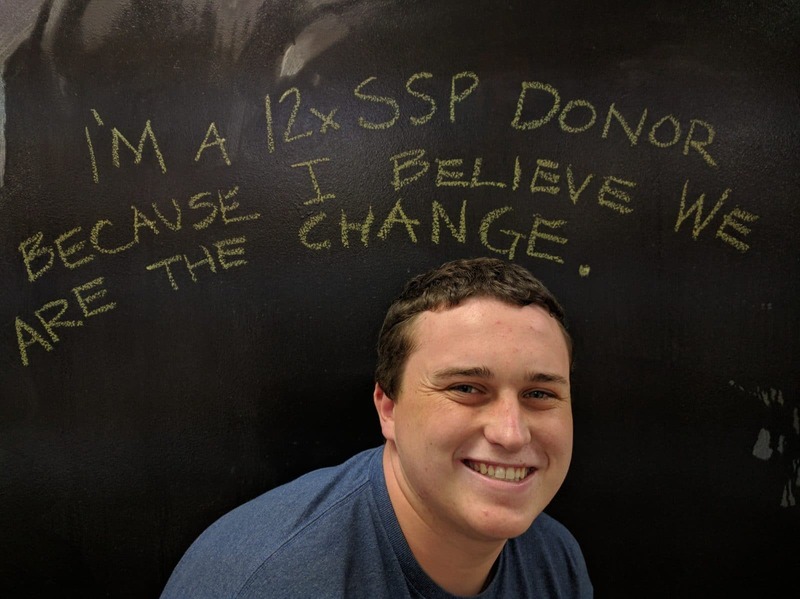 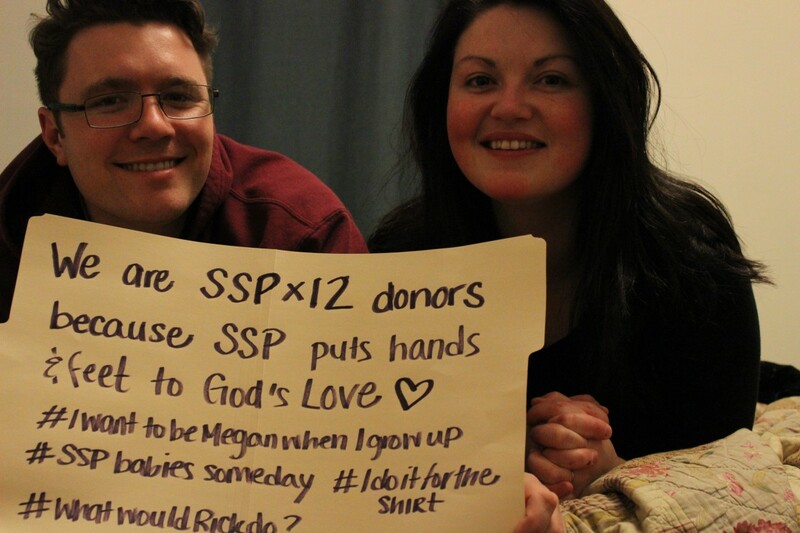 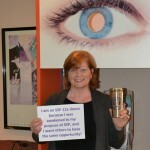 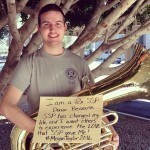 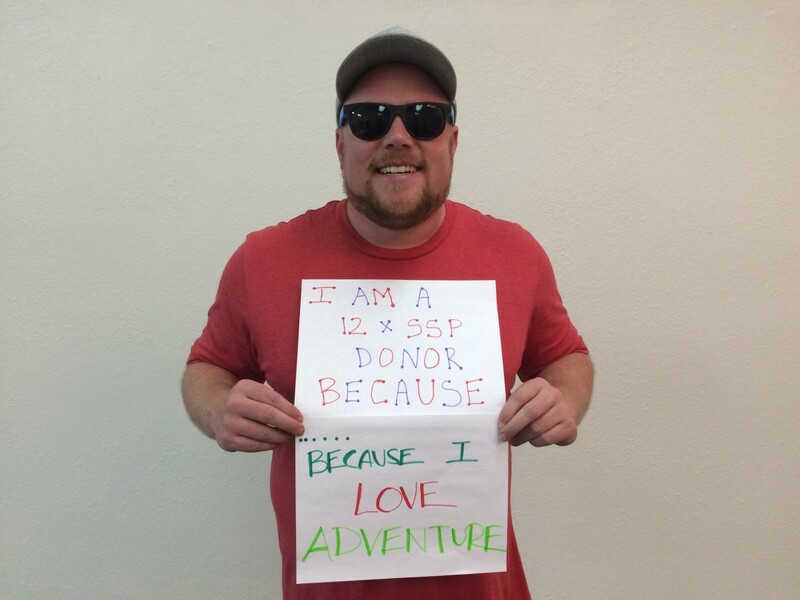 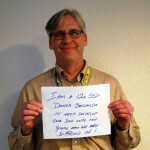 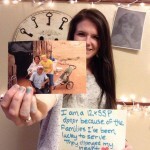 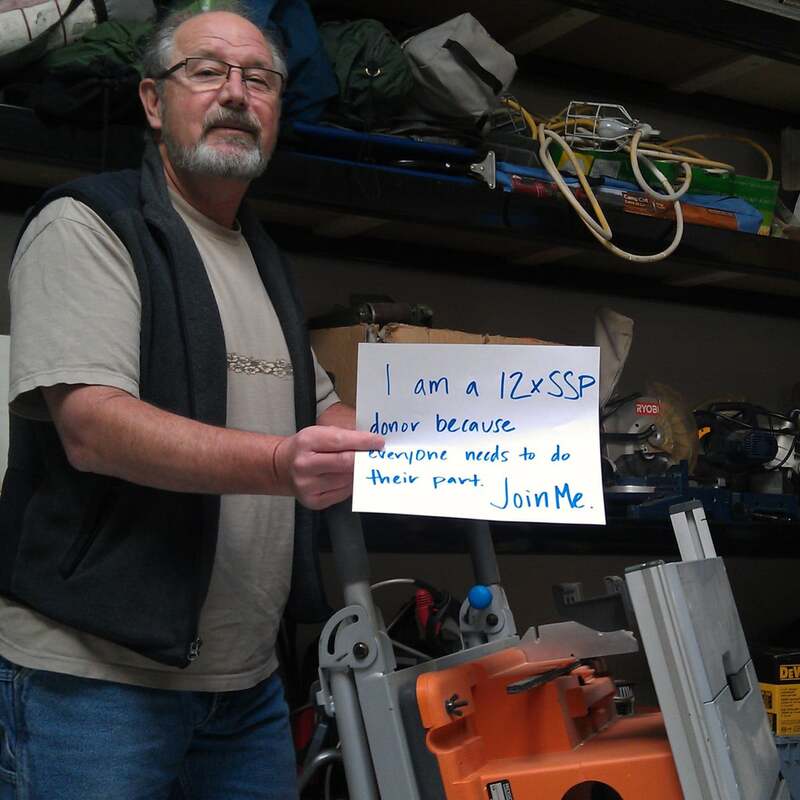 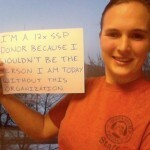 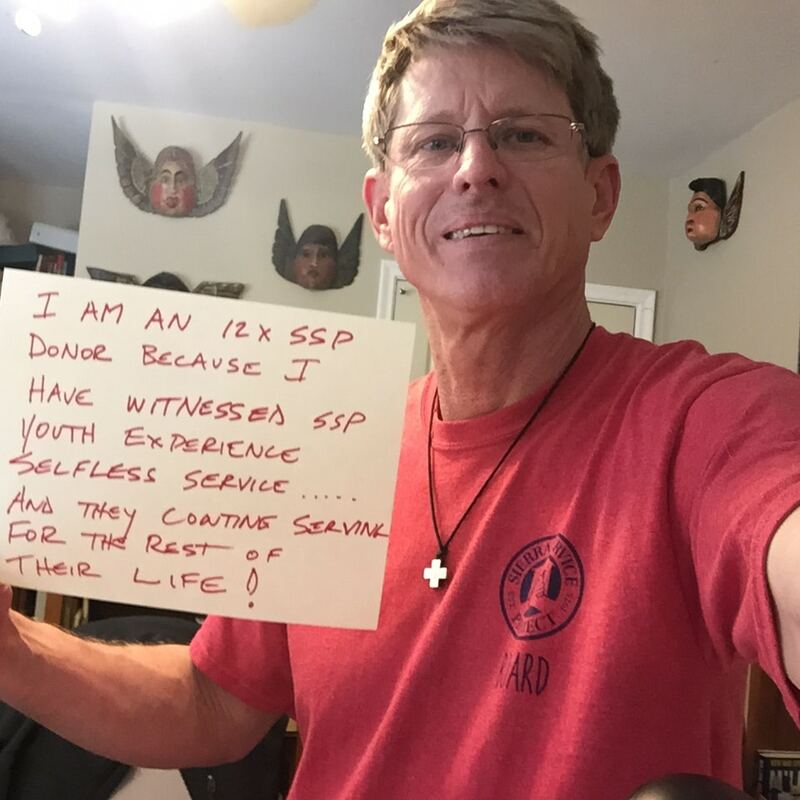 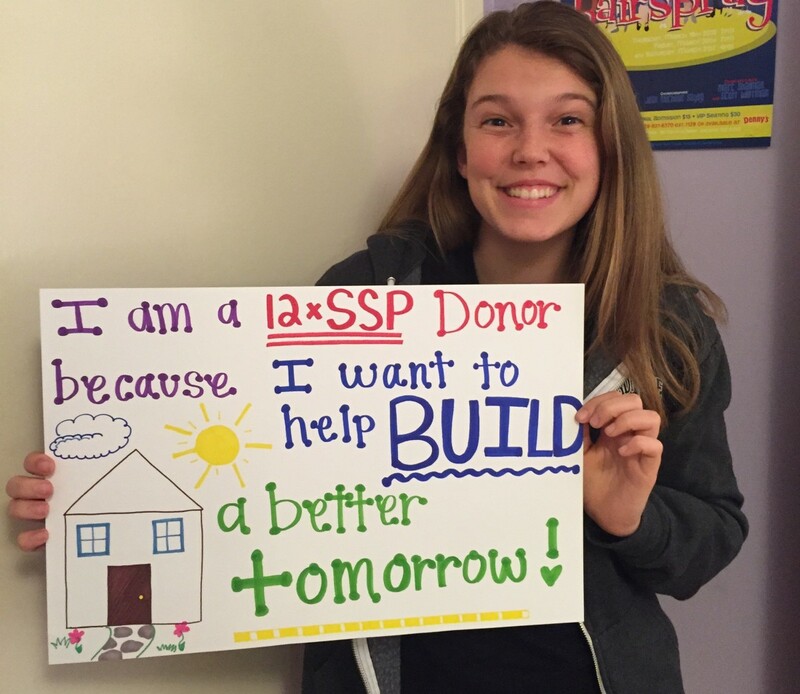 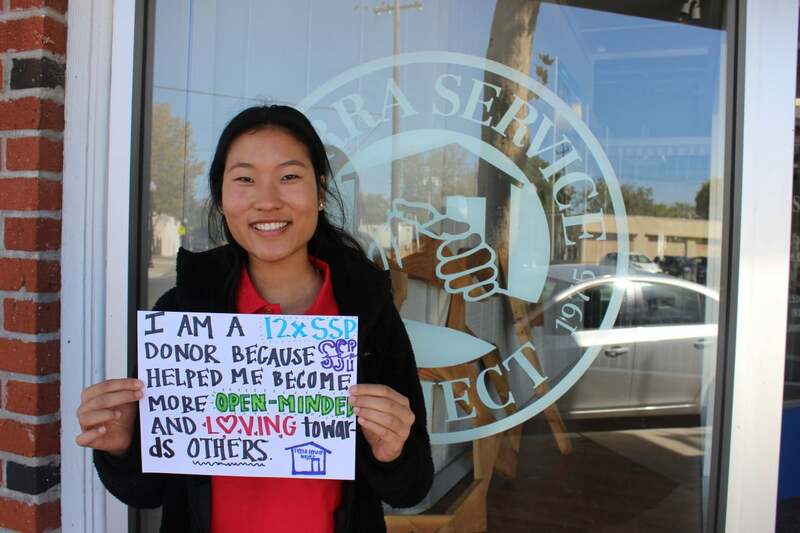 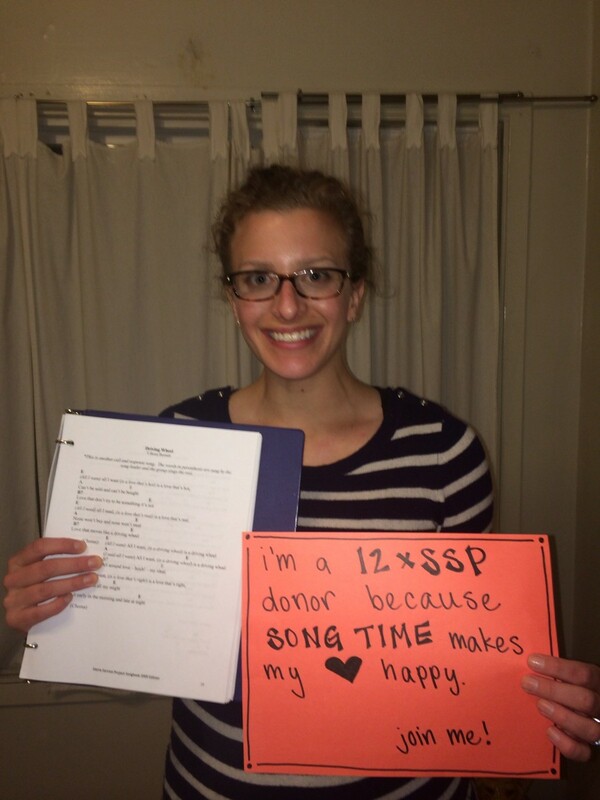 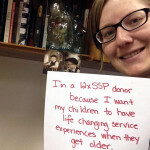 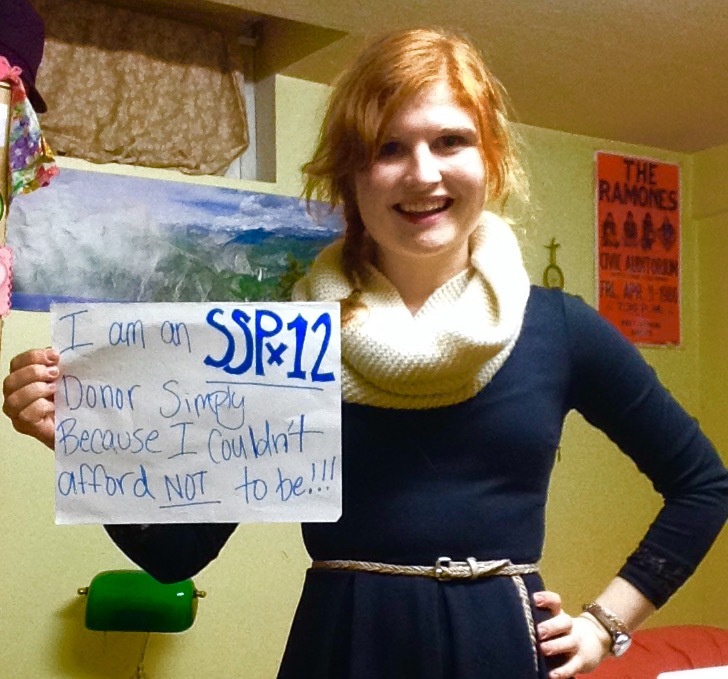 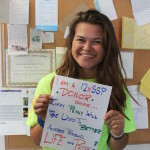 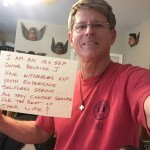 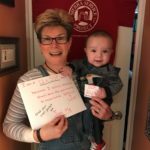 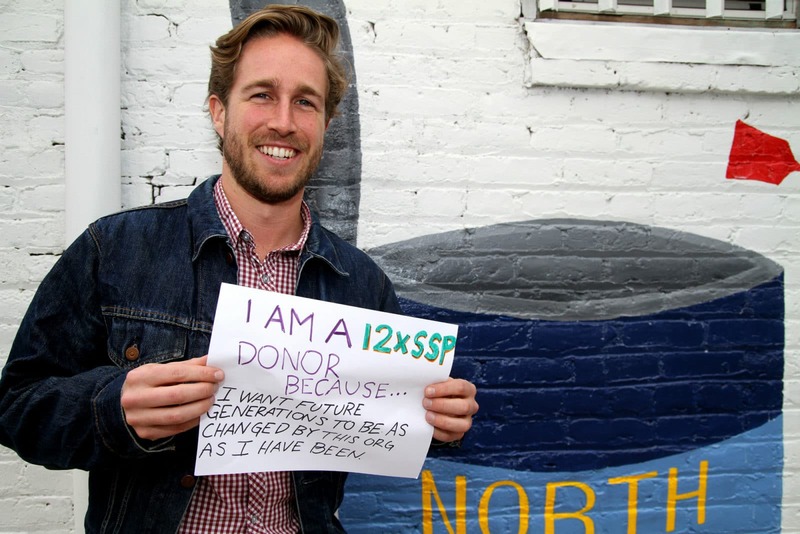 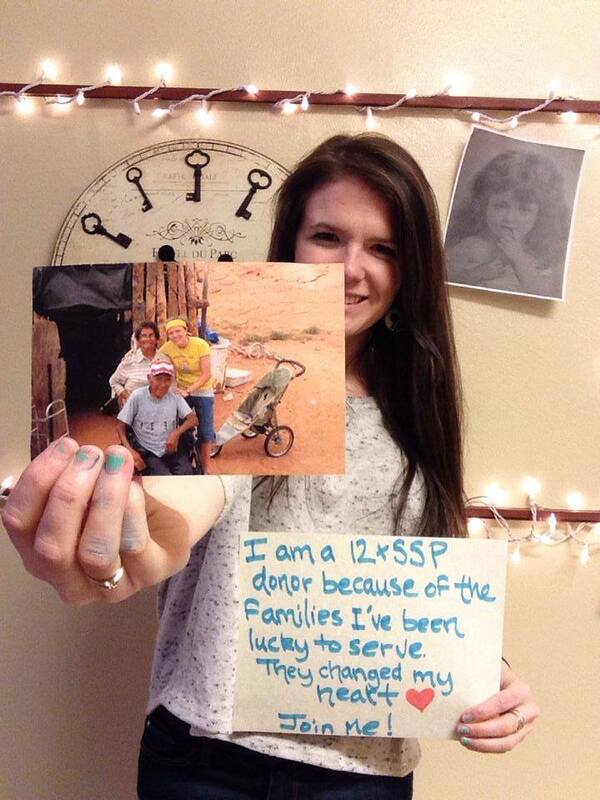 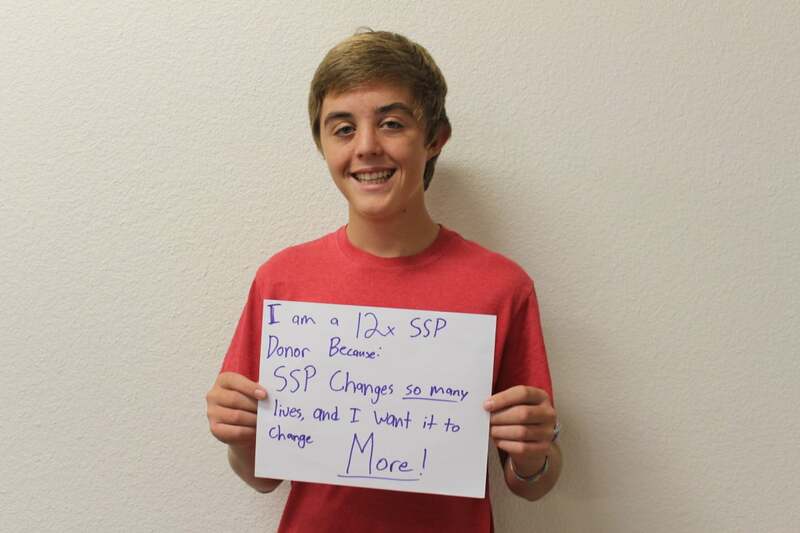 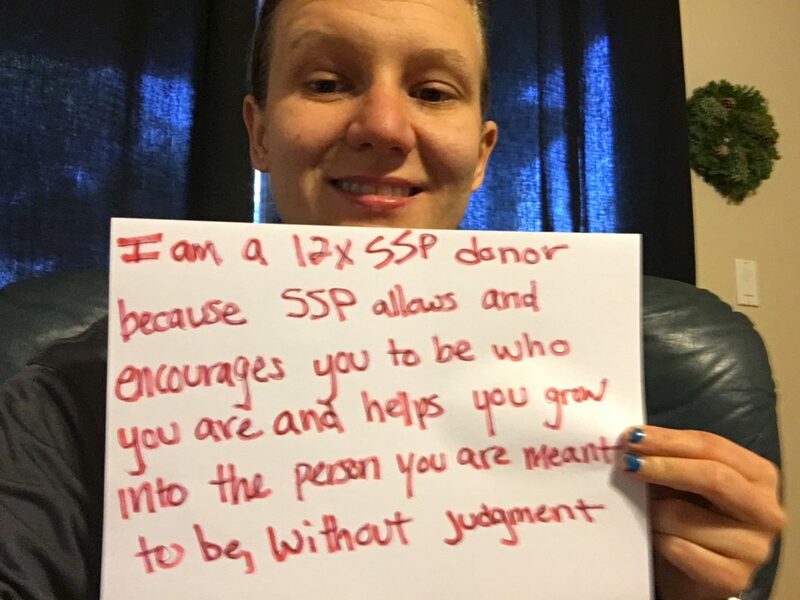 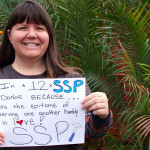 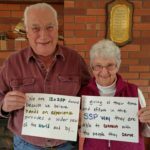 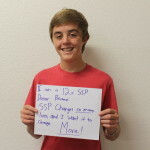 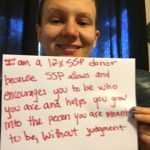 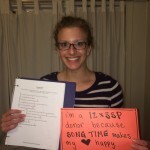 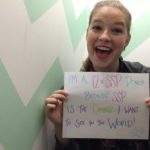 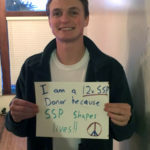 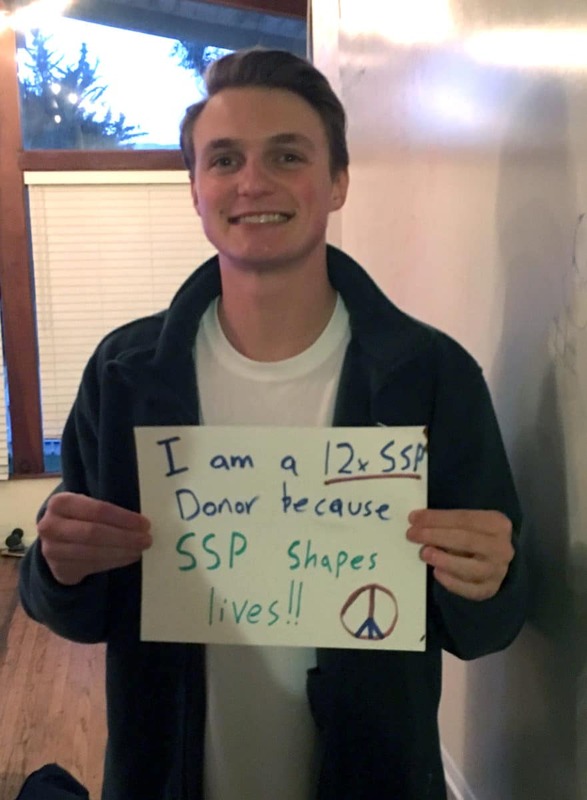 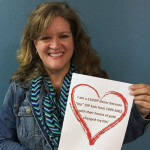 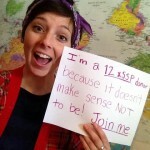 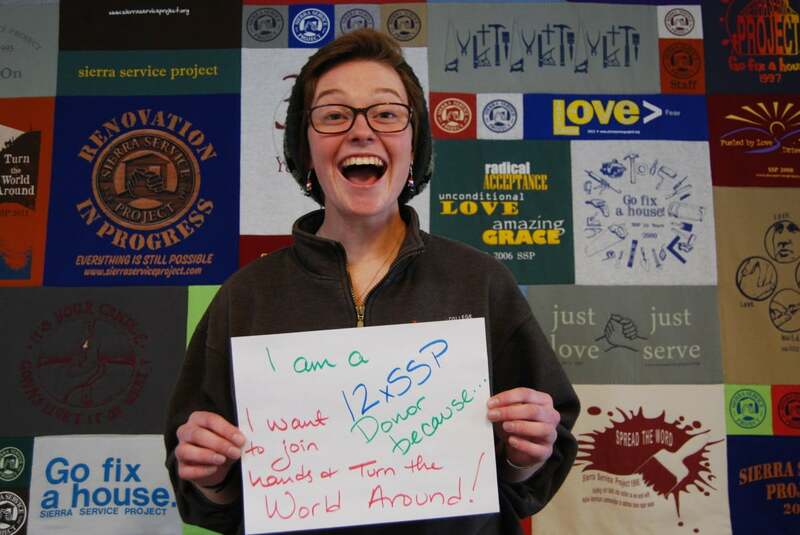 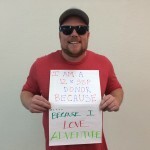 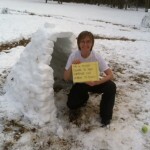 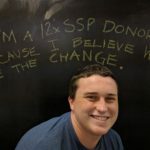 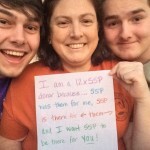 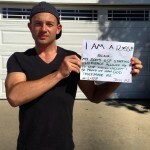 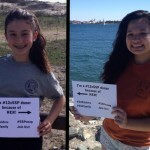 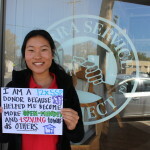 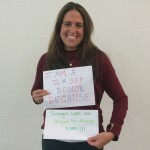 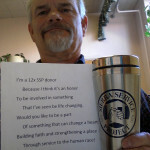 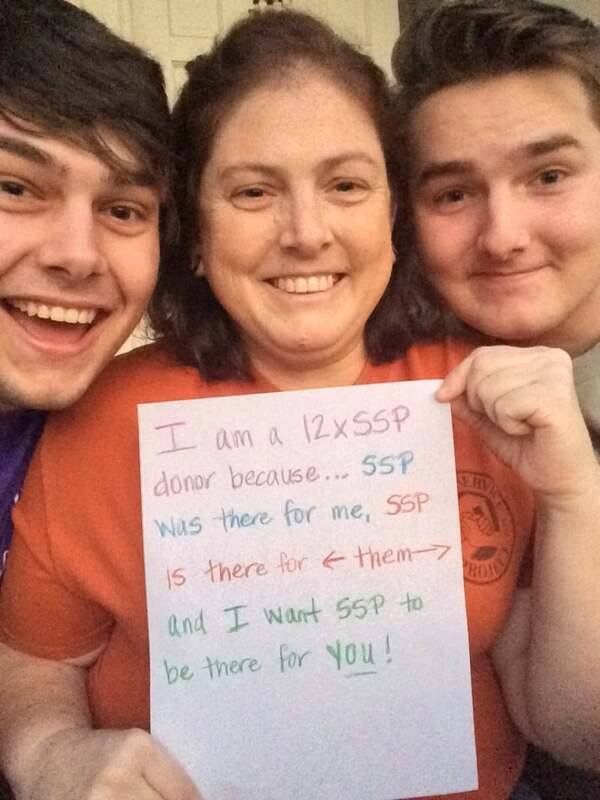 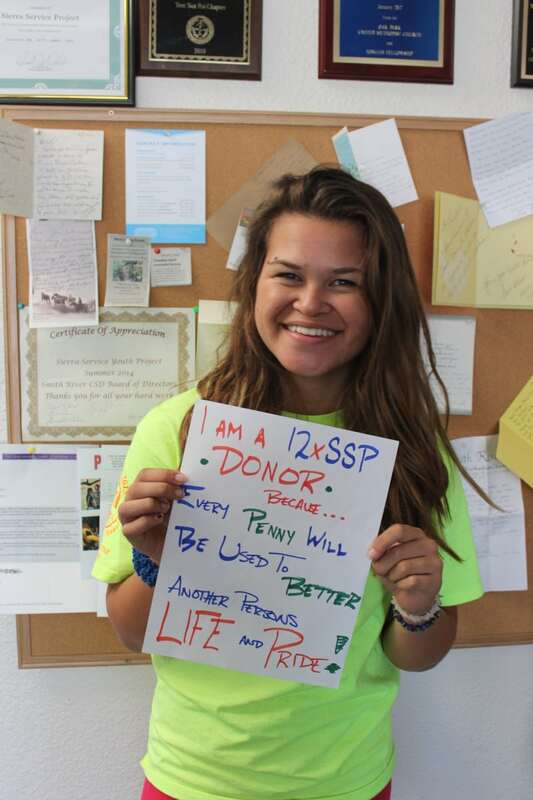 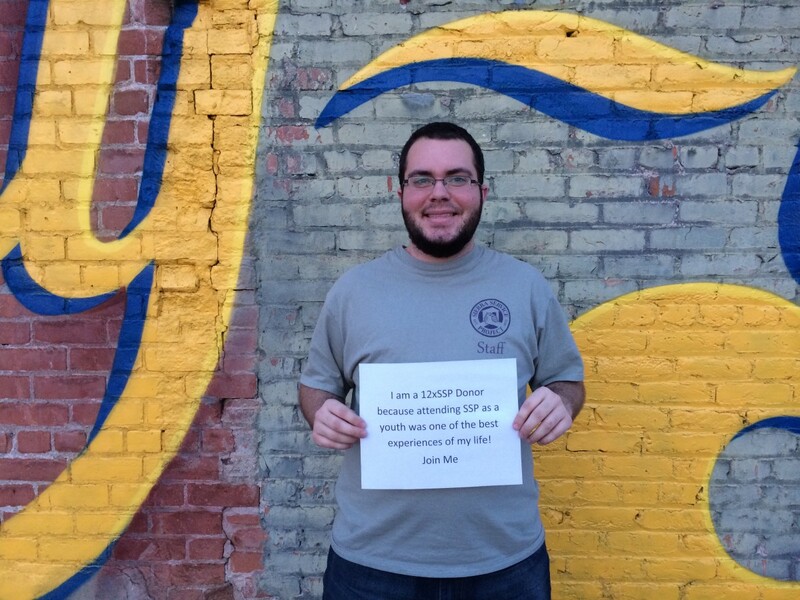 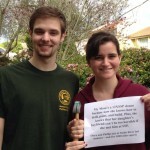 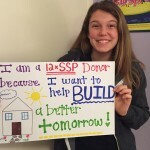 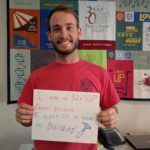 Ryan is a 12xSSP donor because SSP shapes lives!